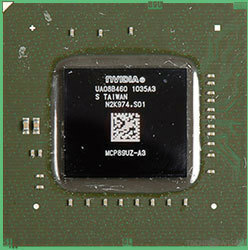 The GeForce 320M was a mobile integrated graphics solution by NVIDIA, launched in April 2010. 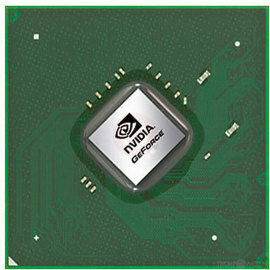 Built on the 40 nm process, and based on the C89 graphics processor, in its MCP89-EPT variant, the device supports DirectX 11.1. It features 48 shading units, 16 texture mapping units and 8 ROPs. The GPU is operating at a frequency of 450 MHz. Its power draw is rated at 23 W maximum. GeForce 320M is connected to the rest of the system using a PCI-Express 2.0 x16 interface.